Download your GPC CEU certificate of completion here! 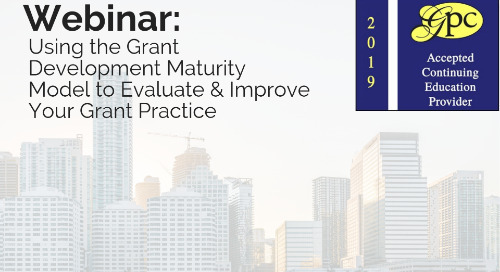 The need statement is arguably the most important part of the grant proposal. 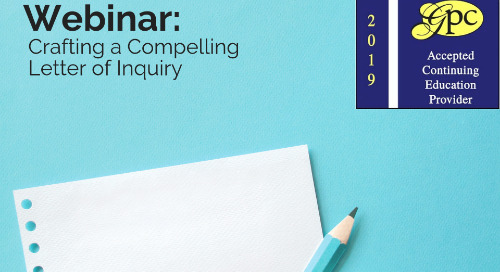 Uncover the most effective methods for documenting the need, as well as ways to use that information to engage the reader. 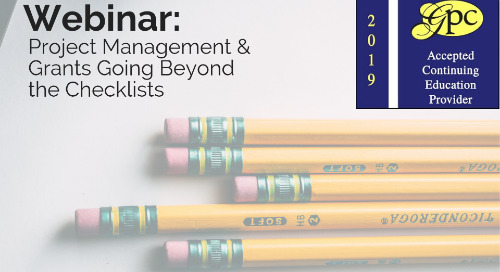 Cynthia Adams will share how to call attention to the problem or need facing your organization or community, and how to take that information and create a sense of urgency so the grantmaker feels compelled to act now. Cynthia has spent the past 40 years helping nonprofit organizations raise the money needed to do their good work. In 1990 she started her first company, the Alaska Funding Exchange. This endeavor served as the testing ground for a national company, GrantStation, which opened its Internet doors in the fall of 2001. Cindy built this business because she believes that grantseeking requires a thorough understanding of the variety and scope of grantmakers and sound knowledge of the philanthropic playing field. 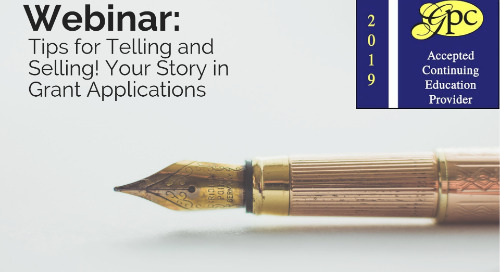 Learn to re-imagine how you present basic documents such as your budget, organizational description, and board and staff bios so they add significant credibility to your request. 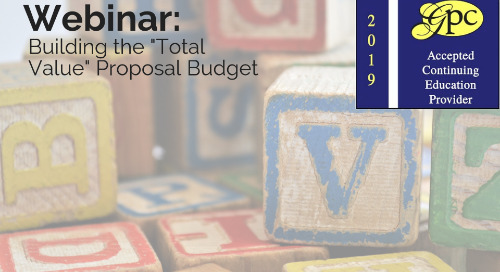 An A+ proposal budget provides an honest, complete, and clear picture of the total value of everything it takes to do our work successfully. Storytelling is not only a key to successful fundraising efforts with individual donors. Storytelling is a key element for successful grant writing as well. As funding becomes more difficult to secure, grantseekers need to make sure they are focusing on the right things. 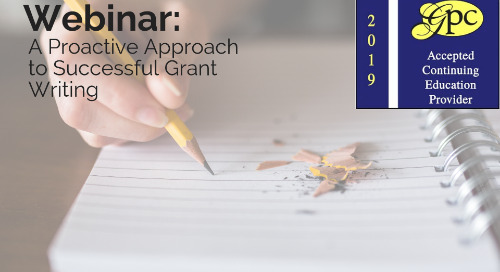 Learn the questions you should answer prior to searching and applying for grants. 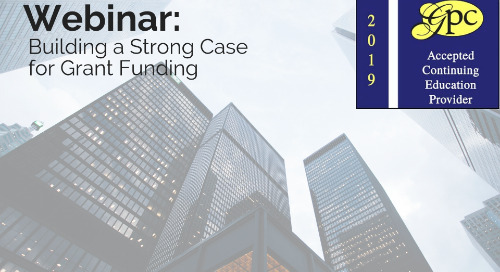 Julie Assel, GPC will guide participants through the essential elements of a strong case statement, strategies for tailoring the case statement to the funders’ missions, and more. 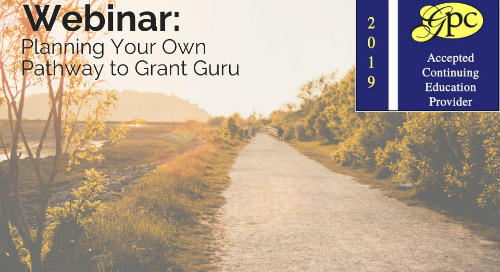 In this on-demand webinar, Jana Hexter provides a fascinating conversation about how to imbue the sacred into grant writing so that you are left fulfilled and nourished by the process. 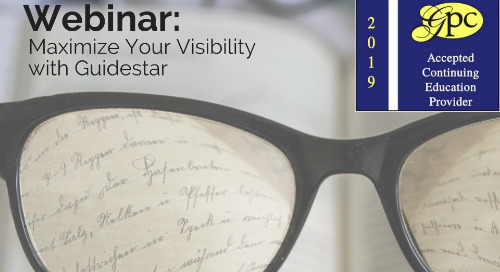 Are you curious about how your GuideStar profile can help you communicate to potential funders, but feeling overwhelmed about where to start? 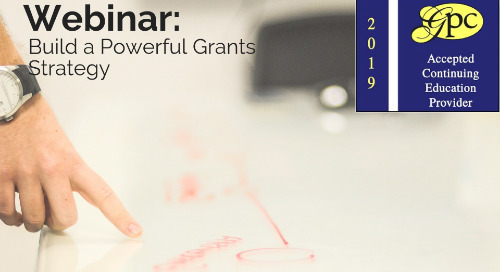 Power Writing for Grants and More! 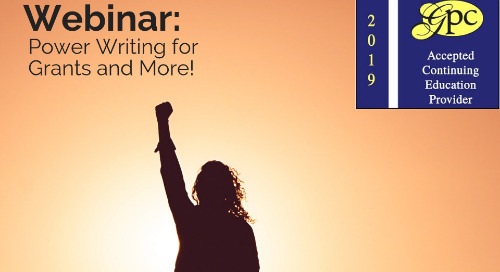 In this value-packed on-demand webinar, you'll learn simple, powerful, and often overlooked techniques that will have you writing more clearly, quickly, and confidently - right away. 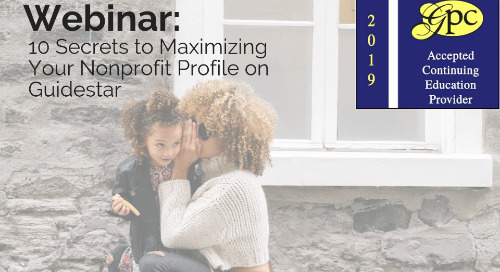 Cynthia Adams - CEO of GrantStation, discusses how to design and adopt a Grant Decision Matrix, a step by step process for identifying the right grantmaker(s) for a program, and more. Are you unsure why you aren't getting more 'yes' responses when submitting your Letter of Inquiry (LOI)? Do you want to know what is the right amount of information you should include in your LOI? 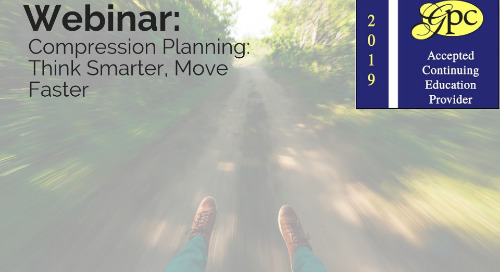 Heather Stombaugh gives an overview of the Compression Planning process, case studies from small and large nonprofits, and handouts to help you think smarter and move faster. 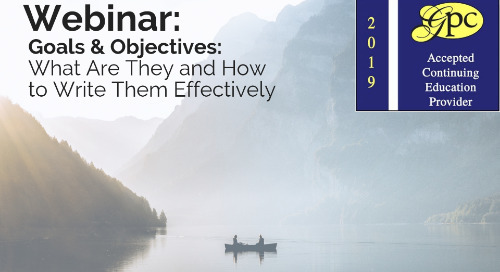 Whether you are writing a grant proposal, or seeking volunteers for your programs, establishing clear and realistic goals/objectives is imperative to both program development and sustainability. 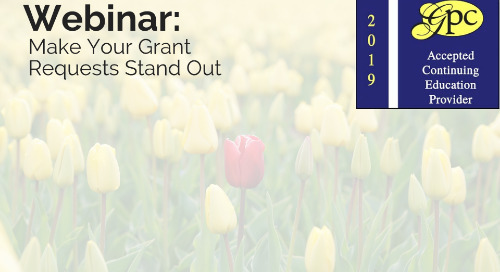 Make Your Grant Requests Stand Out will give you a clear picture of exactly which documents you should have at hand and how to present them in a way that leads to successful grants requests. 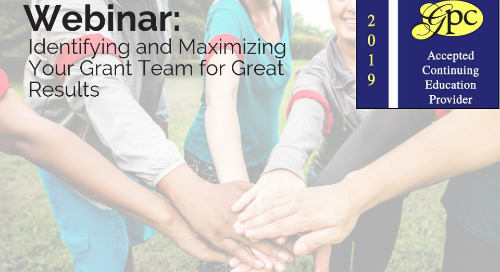 Do you feel like a grant team of one? 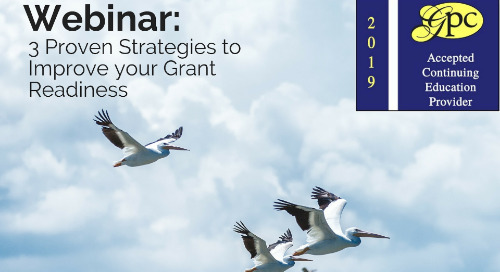 Or, conversely, do you have an idea of who your grant team should be, but have a difficult time actively engaging them? 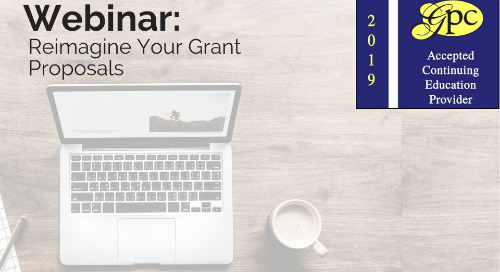 As a grantseeker, you have a limited amount of time and resources to spend pursuing grant funding. 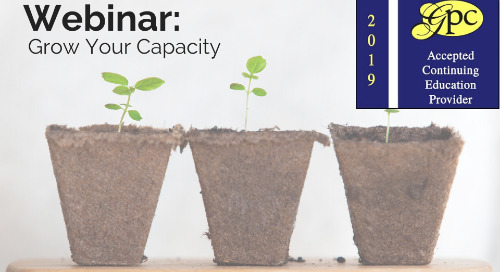 Working smarter, not harder, is the key to creatively growing your grant capacity.